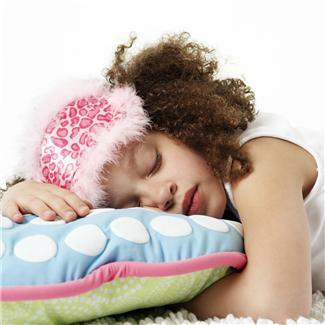 Security blanket: When does a comfort habit become a problem? 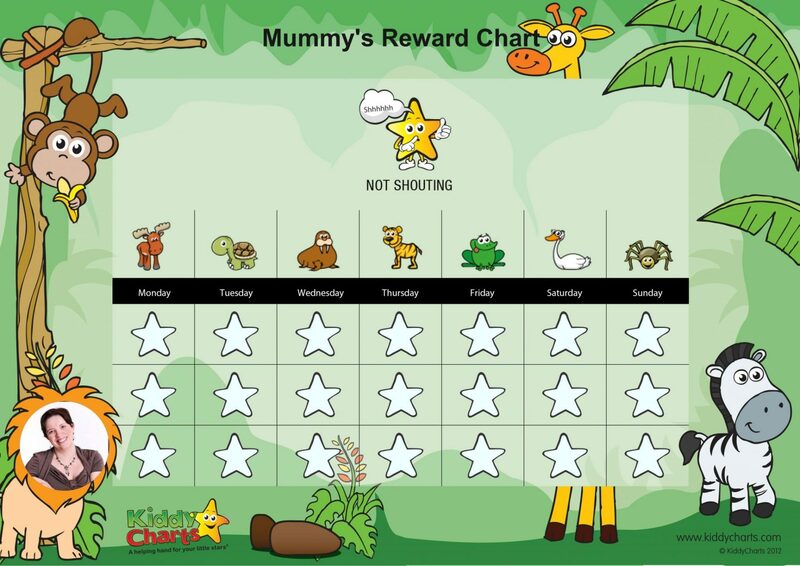 Shouting at children: Mummy reward charts – can they help? Tired children: Not sure it was wise for mummy to laugh…. 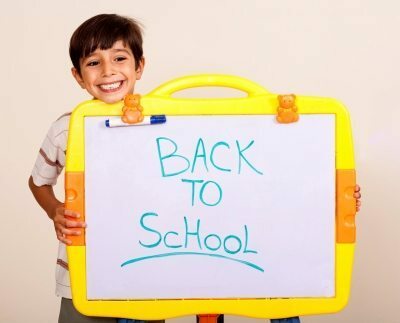 Preparing a child for school: Do your emotions drive your child’s feelings? Lands End to John o’Groats cycle: 1000 miles in 9 days – hubby’s gonna hurt! Fussy Eaters: Disguise your food well! Consistency in parenting: Does it really matter?